Consider the below shown Figure. 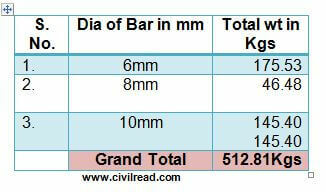 Bar Bending Schedule Plays a vital role in finding the quantities of the reinforcement required for the building. 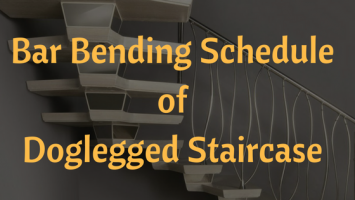 Well, In order to understand the tie beam/Strap beam reinforcement in Substructure, I refer you to learn the Bar Bending Schedule for footings. Tie Beam (Straight beam) is a beam which connects the two footings in the substructure. Tie beam is provided when the two footings are in the same line. 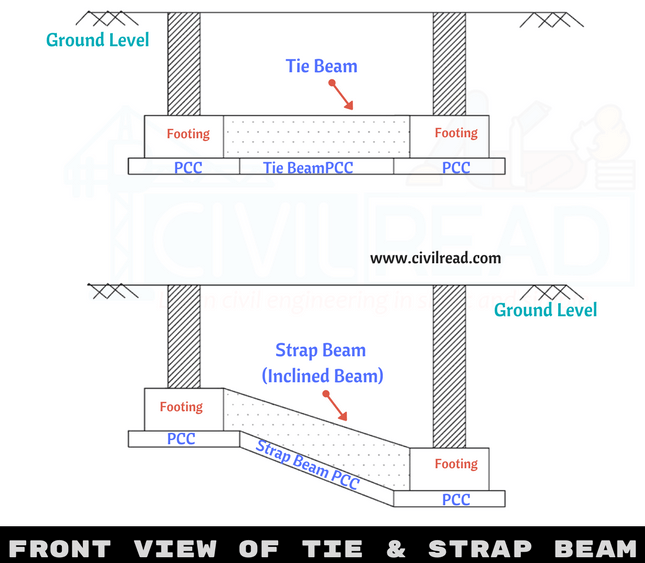 Strap Beam(inclined beam) is similar to tie beam but it connects two footings at a certain angle. Strap beam is laid when two footings are in different levels. 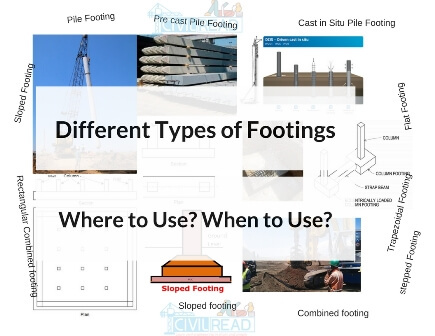 Tie beam/ Strap beam are specifically located between pile caps and shallow foundations. 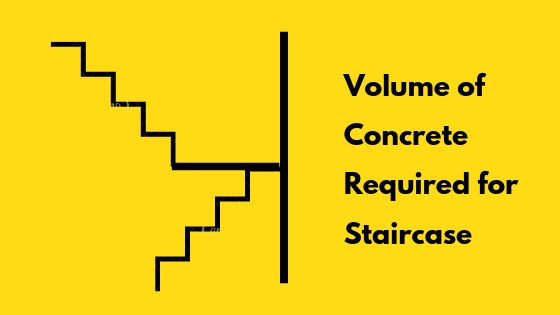 their primary function is to force all shallow foundations or pile caps to have approximately the same settlements. 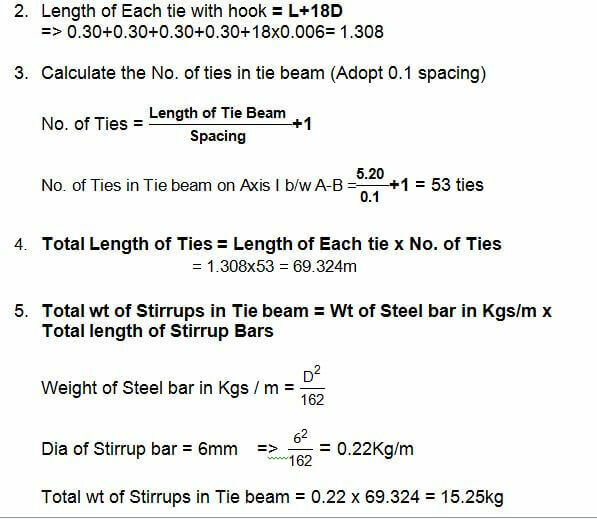 In this post, I am finding out the Estimation of Steel reinforcement in Tie Beam or Strap Beam / Bar Bending Schedule for Tie Beam/ Strap beam. For this, I considered a plan as shown below. The horizontal bars which ties one footing to the other footing are main bars and the vertical bars are called stirrups. Stirrups helps in framing the main bars in correct position. Main Bars (Top bar, Bottom bar, Side bar) are tied to the center the of one footing to the center of another footing. Whereas stirrups starts from one face of footing to the another face of footing. 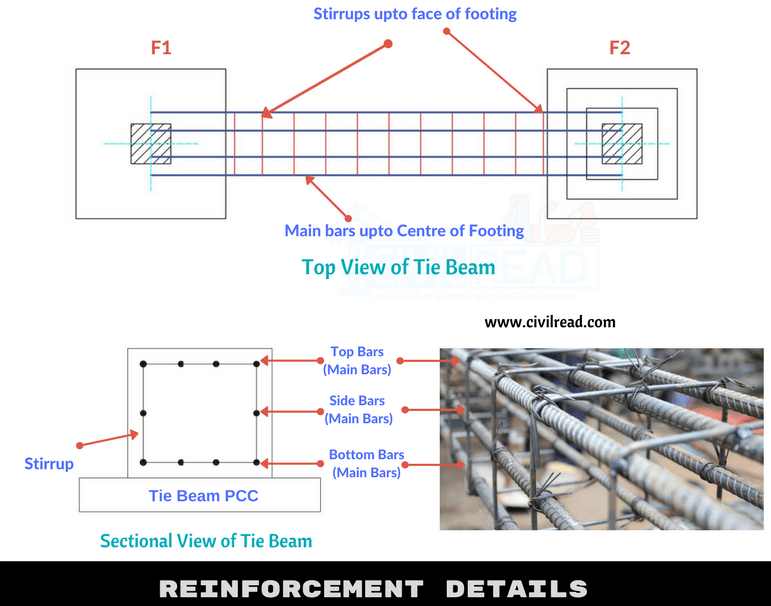 Refer the below image for clear view how reinforcement is tied in Tie beam. 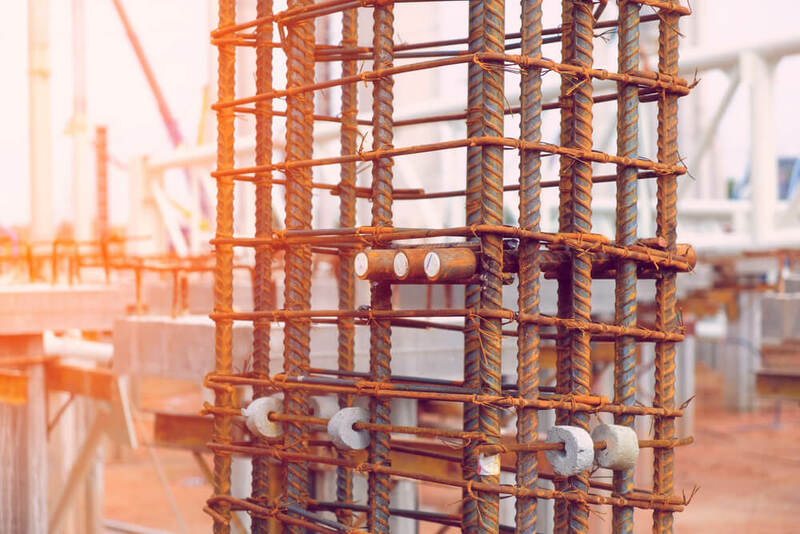 Tie beam reinforcement calculation is divided into two parts Main bars and stirrups. Check the Length of Main bars in top, bottom, side bars. Calculate the total length of Main bars in top, bottom and side direction. Find the total wt of Main bars. Deduct the concrete cover from all sides of tie and find out the length of stirrup. Calculate the length of stirrup including hook. Calculate the total no. of stirrups. Then Calculate the total wt. of stirrups. Length, Dia and No. of Bars are adopted and designed by the structural engineer by executing the load analysis. Dia of Top Bars = 10mm, Dia of Bottom bars = 10mm ,Dia of Side bars = 8mm, Dia of Stirrups = 6mm, Spacing between ties = 0.1m. 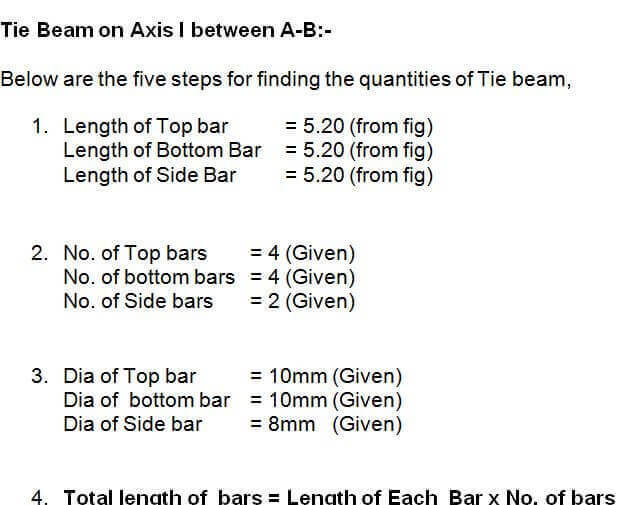 All beams in horizontal axis are all Tie beams except the beam between F5 and F6. Hypotenuse = length of strap beam. 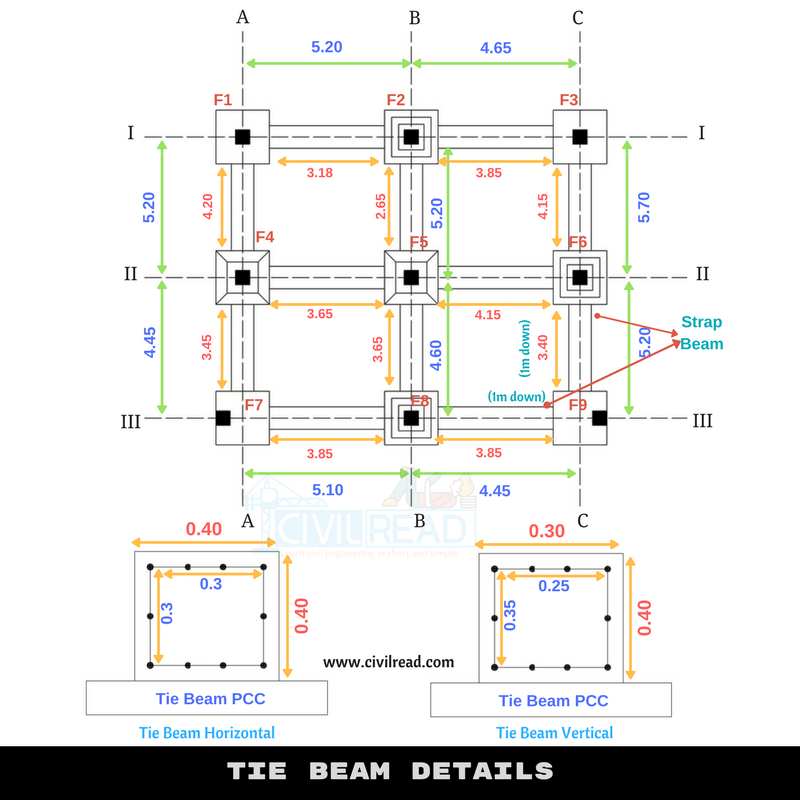 Apply the above method for all the tie beams in Horizontal and the vertical axis. the result of all tie beams have been entered in the below table. As I have already mentioned that Stirrups are started from one face of footing to the another face footing. From the figure, it implies that reinforcement details of Tie beams in horizontal axis and vertical axis are different. Apply the above method for remaining tie beams. The result is mentioned below. Check you result with the below table. 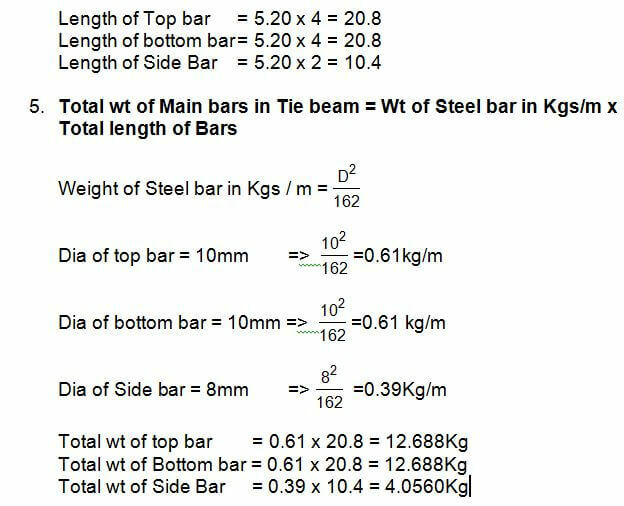 Hence, Total wt of Steel 512.81 Kgs required for Tie beam/Strap Beam (for above plan). Red notification bell at bottom right and allow notifications. Stay tuned! Great work for civil engineering student s and professional people. Great effort, may you live long. Very helpful to me as an estimator who doesn’t have field experience. Thanks a lot!